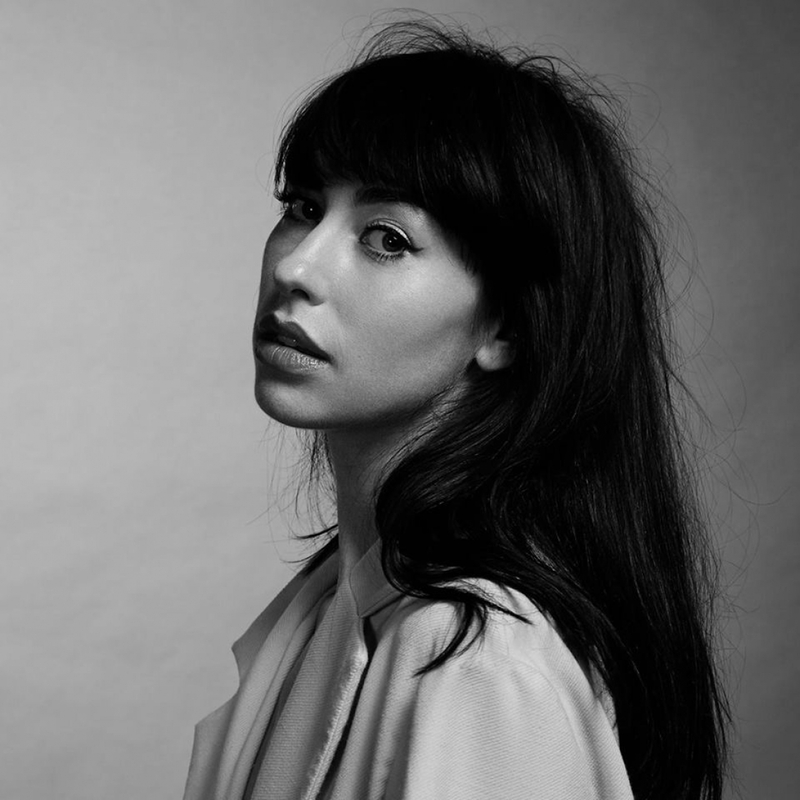 Kimbra	has had 2 events featured on GiggedIn in the past. We totally froth over this artist and will have them again soon. Is a New Zealand singer and actress who mixes pop with classic R&B, jazz and rock musical elements. Her musical influences range from Prince and Minnie Riperton, to Björk and Jeff Buckley. Her debut album, Vows, was released in Australia in 2011. Singles from the album include "Settle Down", "Cameo Lover" (which won an Australian Recording Industry Association Award), "Good Intent" and "Two Way Street". A reworked version of the album was released in Europe and the United States in 2012. It featured several new songs, including "Come into My Head", "Warrior" (on which Kimbra was joined by musicians Mark Foster from Foster the People and DJ A-Trak), and a cover of Nina Simone's "Plain Gold Ring". Vows reached the top 5 in New Zealand and Australia; on 22 May 2012, the album was released in North America, debuting at number 14 on the Billboard charts.